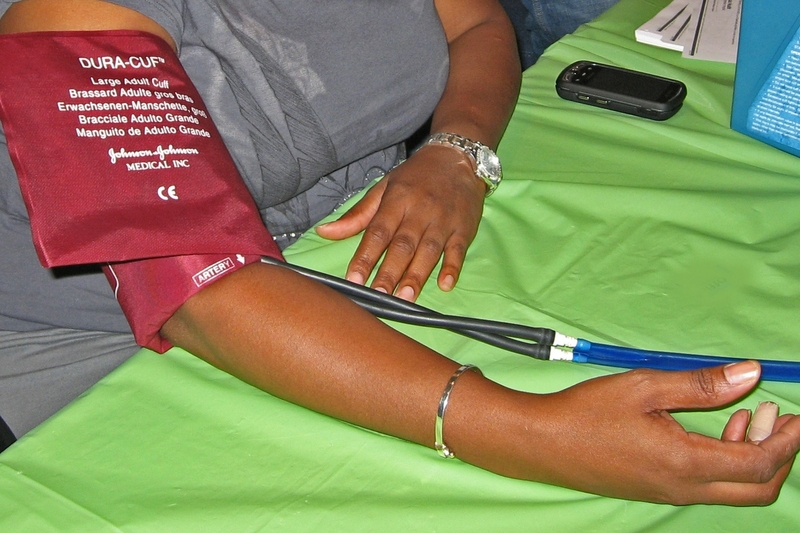 Primary care practices using the Measure accurately, Act rapidly and Partner with patients (MAP) program drove down hypertension rates among patients. In six months of MAP, hypertension control rose from 65.6 percent to 74.8 percent, among more than 21,000 hypertension patients at U.S. primary care practices. SAN FRANCISCO, Sept. 16, 2017— A quality improvement program designed to better control hypertension in primary care practices notably improved hypertension control in six months, according to research presented today at the American Heart Association (AHA) Council on Hypertension, AHA Council on Kidney in Cardiovascular Disease, American Society of Hypertension Joint Scientific Sessions 2017, in San Francisco. “The goal of the M.A.P. 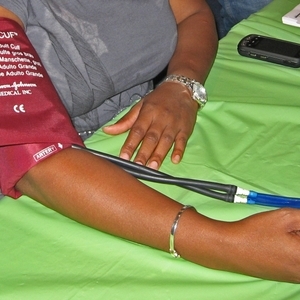 is to make it easier for doctors and care teams to help people with hypertension effectively manage their blood pressure,” said study author Michael Rakotz, M.D., vice president of chronic disease prevention at the American Medical Association (AMA), based in Chicago. High blood pressure contributes to major health problems, including heart attack, heart failure, stroke, kidney failure and more. 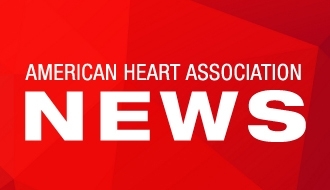 The American Heart Association’s goal is to improve cardiovascular health of all Americans by 20 percent while reducing deaths from cardiovascular disease and stroke by 20 percent by the year. Co-authors are Brent Egan, M.D. 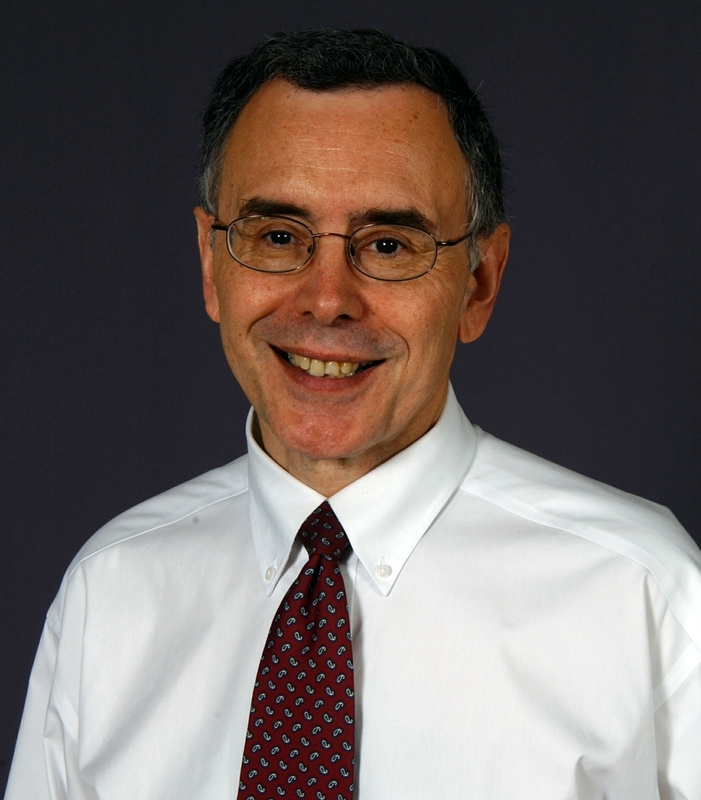 ; R. Bruce Hanlin, M.D. ; Irfan Asif, M.D., Jianing Yang, M.S., Susan Sutherland, Ph.D., Robert Davis; and Gregory Wozniak, Ph.D. The American Medical Association funded this study. Note: Scientific presentation time of abstract 93 is 4:30 p.m. PT/ 7:30 p.m. ET, Saturday, Sept. 16, 2017. More on the MAP protocol and Target: BP are at targetbp.org. 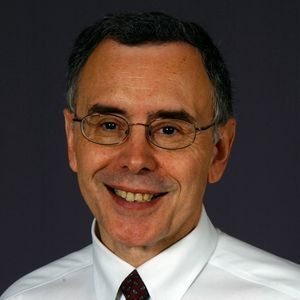 Brent Egan, M.D., professor of medicine at the University of South Carolina School of Medicine Greenville and senior medical director of the Care Coordination Institute.